How do you train the next generation of social scientists to purposefully address and solve important social, political, and economic problems? The Immigration Policy Lab reorients academic training by placing students in a hub of experiential research activity. 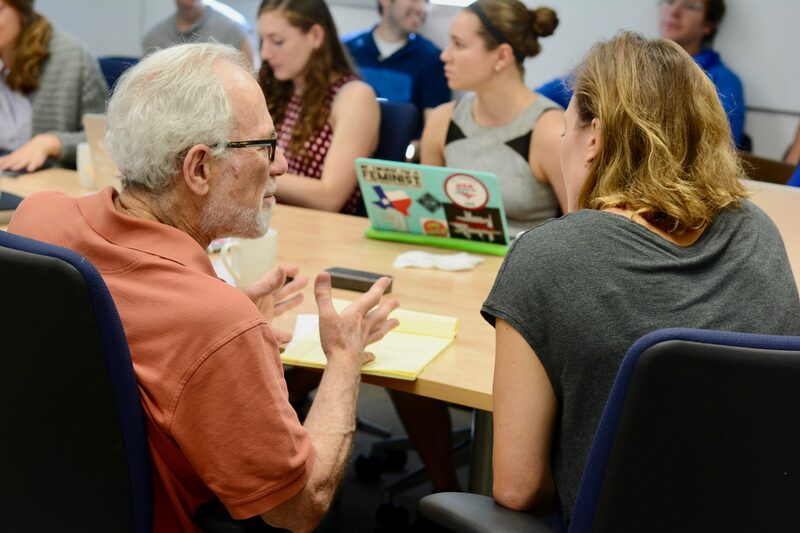 Working side by side with faculty and professional staff, graduate students and postdocs are fully immersed in an innovative research model that combines the efficiency and rigor of an academic lab with the energy and innovation of a civic-tech startup. Imagine walking into an office for the first time and finding it hard to tell where the professors are—because they’re not behind closed doors with their names on them, but seated right next to the graduate students. In a nutshell, that’s IPL. Mentorship is a natural part of the research process as graduate students and postdocs engage and learn from faculty, benefit from the guidance and support of program managers, and participate in all aspects of a policy-relevant research process, from group ideation and piloting to partnership development and outreach. Faculty benefit as well, finding inspiration, new and diverse perspectives, and synergies among their talented trainees. 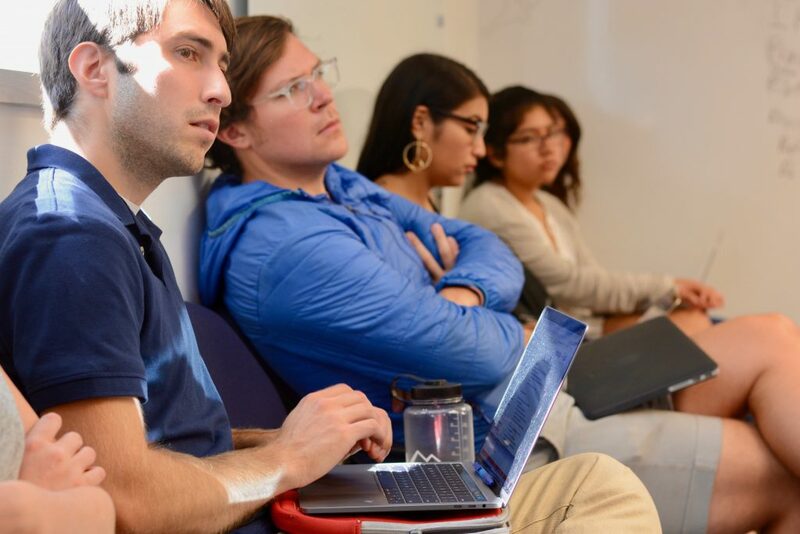 Graduate students and postdocs at the IPL learn how to conduct rigorous translational social science using advanced methods of causal inference, while addressing salient and real-world problems related to immigration throughout the world. To learn more about the exciting work our graduate students and postdocs produce, sign up to “Stay Connected with IPL” below or submit a query on our contact page. I came to grad school to learn the full flow of research design, improve my skills in statistical analysis, undertake research projects with important policy implications, and receive mentorship with respect to all of these things. IPL has proven to be a one-stop-shop for all of my goals. It has also become a great group of friends!